Are We Charging People for the Gospel? We have a fascinating window into the life of early-career Jesus in our gospel lesson today. This is right at the beginning of the Gospel of Mark, in chapter 1. Jesus has been baptized, called the disciples, healed one other person, and then we arrive in our scene today. Simon and Andrew take Jesus to their house, presumably to show their other relatives this amazing person they’ve decided to follow. Peter and Andrew are totally sold on Jesus, but the rest of their family isn’t. And so it’s not surprising that they want proof of the miraculous works Jesus supposedly can accomplish. 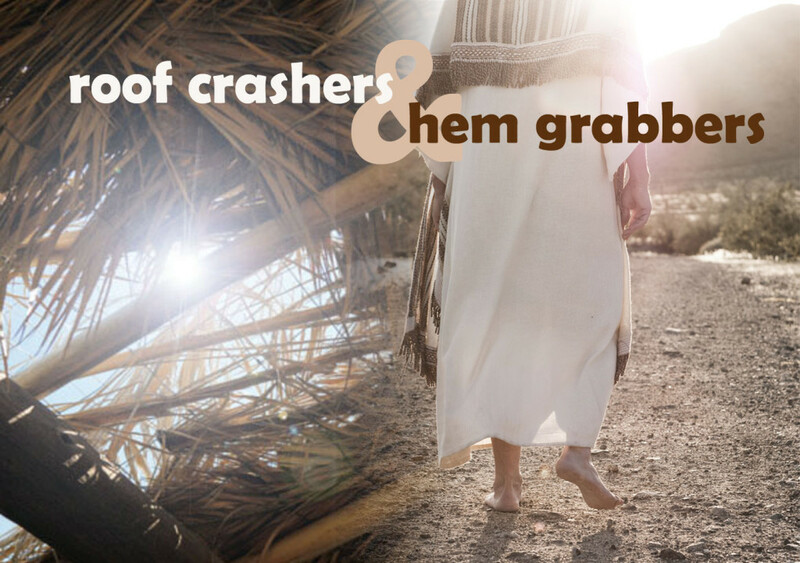 Conveniently, Peter’s mother-in-law is right there, and she is ill.
Scores of broken and hurting people offer themselves to Jesus in desperate hope of being healed. And he heals them all.